Majorana is what you get combining an intriguing shape and a classical style. 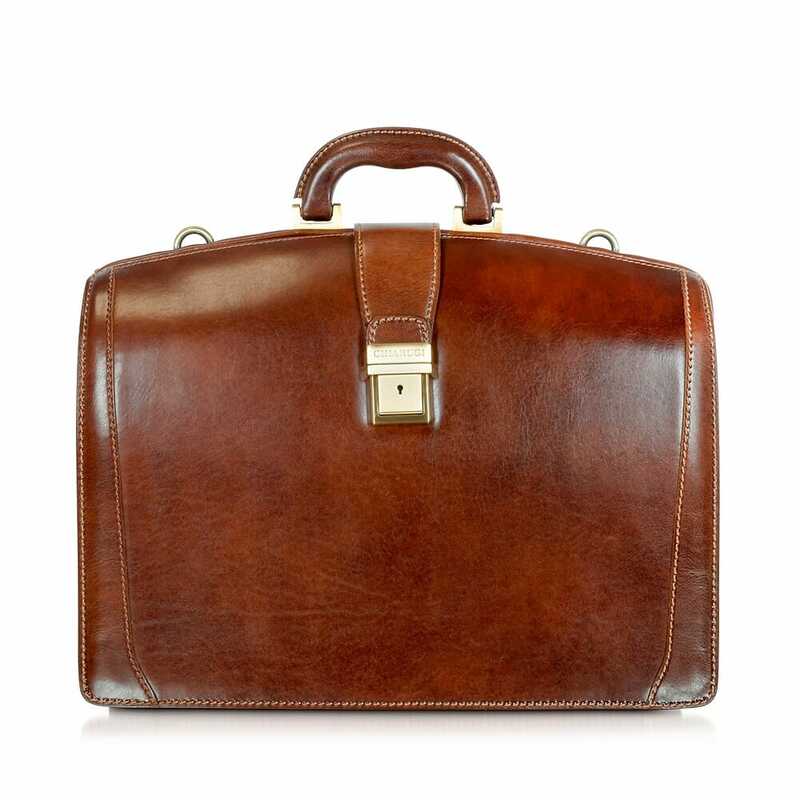 A leather business briefcase, handcrafted, tailored following the traditional leather processing system of the Leather District in Tuscany. Rigidly built, it is internally organized in three lined compartments, with internal side pockets make her an excellent business mate throughout the year.